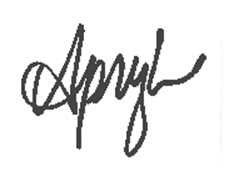 Apryl here with FotoBella's Design Team with you here today. Cork stickers! My absolute fave in the We R Memory Keepers Shine Collection. I mean just look at that owl! It's really cute! This is a layout that really came together quickly and honestly, the design began with wanting to use that cute little owl. I really went with the chevron pattern. Tying the pattern of the feathers from the owl, to the feathers on the arrow and the same repeated pattern in the chevron paper. I love the colors in all of these elements and really wanted them to stand out so I put them on a black card stock background. To make the photos pop, I matted them with white card stock. This was the perfect layout for the clear stickers from this collection, giving them an opportunity to stand out. 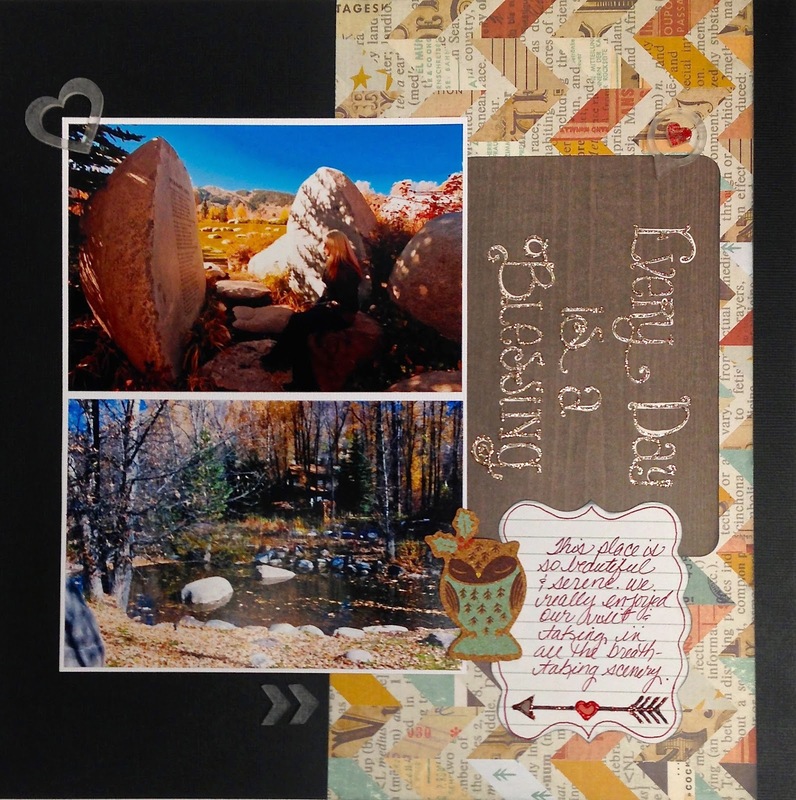 The "Every Day is a Blessing" sentiment is a card from the Albums Made Easy Set, that I embellished with Platinum color Stickles. Want to see more of this I Want It All Bundle? Then be sure to visit FotoBella.com and look for the We R Memory Keepers Shine Bundle.